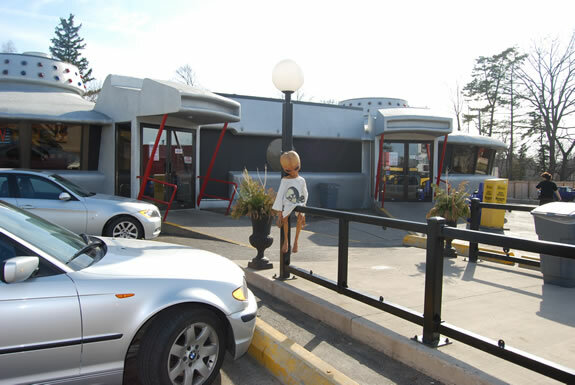 CALL US OR HITCH A RIDE RIGHT NOW! 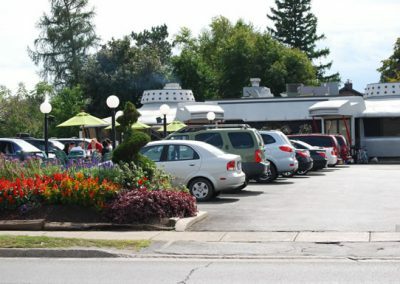 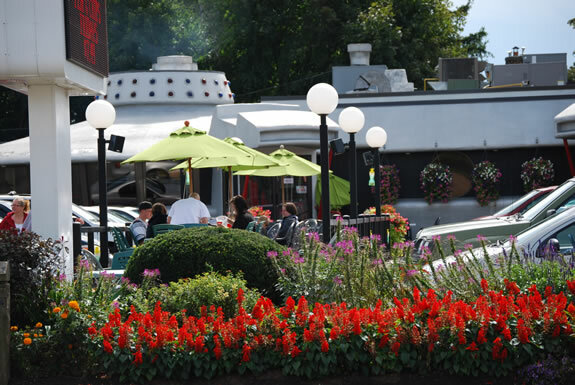 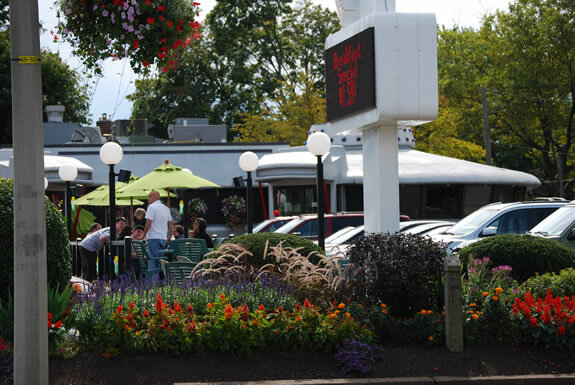 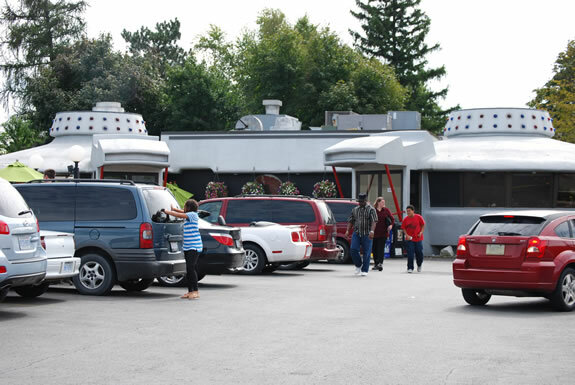 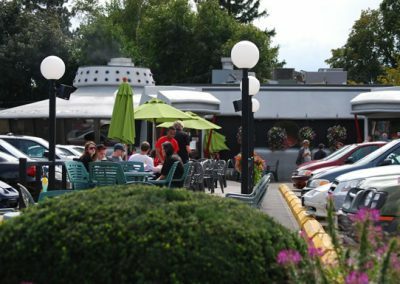 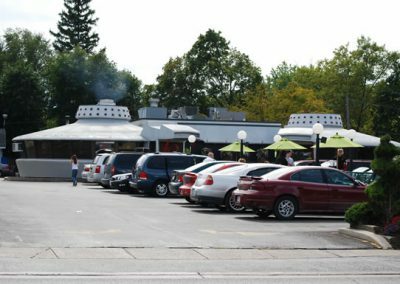 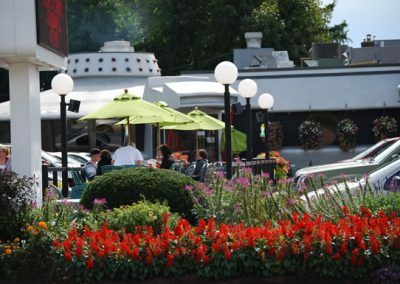 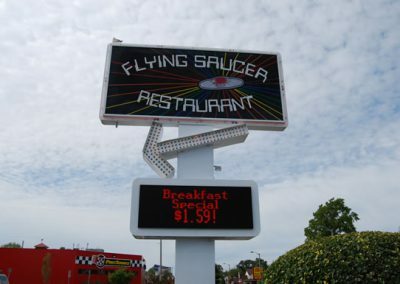 For the best breakfast in Niagara, come to the Flying Saucer Restaurant. 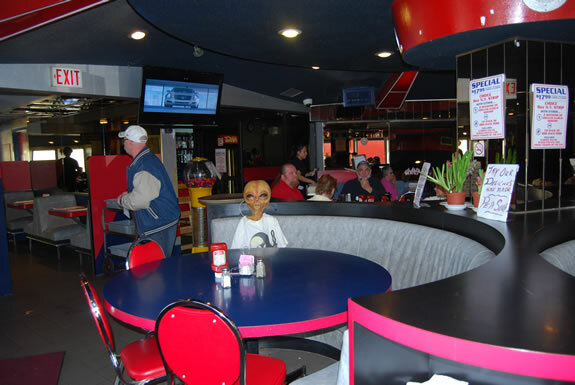 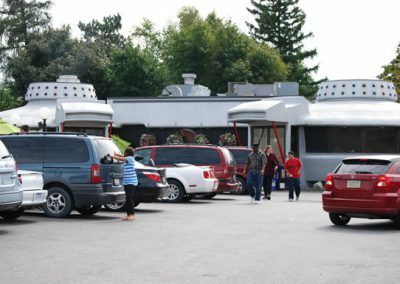 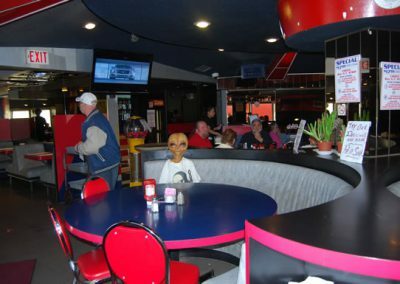 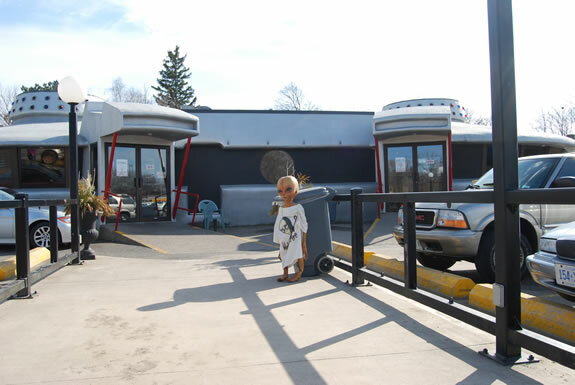 It’s the home of out-of-this-world food at down-to-earth prices. 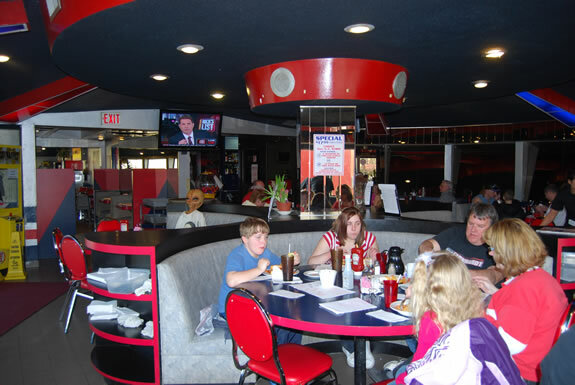 Everyone in your family will love our full menu sure to please even the pickiest of eaters. 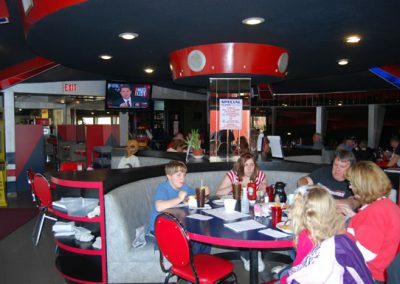 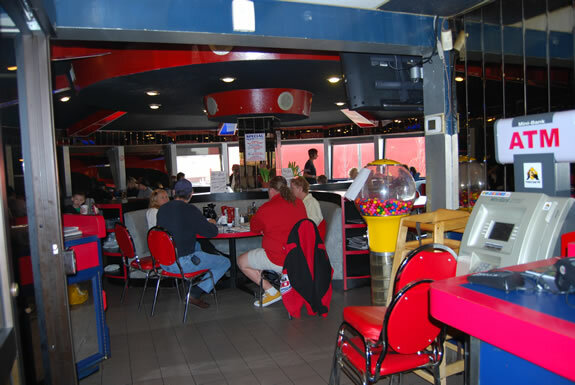 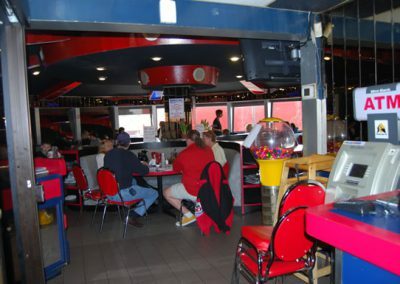 Our specialty subs can’t be beat, and our burgers and dogs are the meanest around. 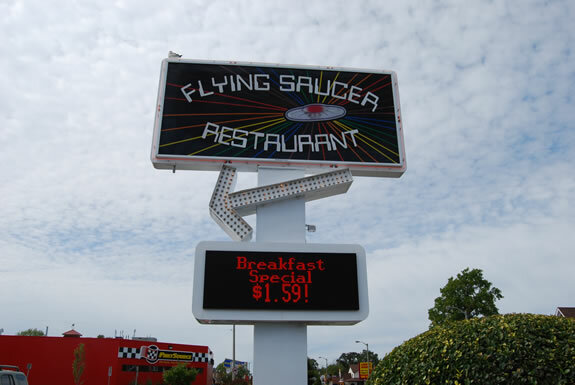 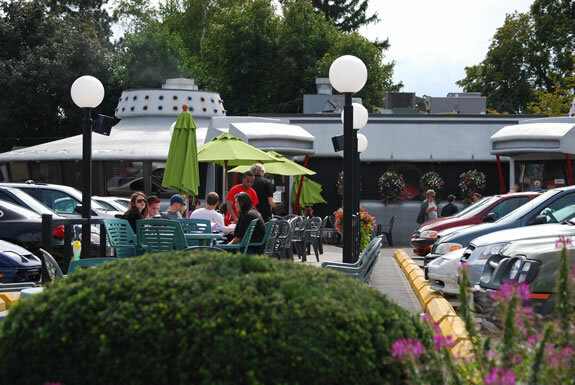 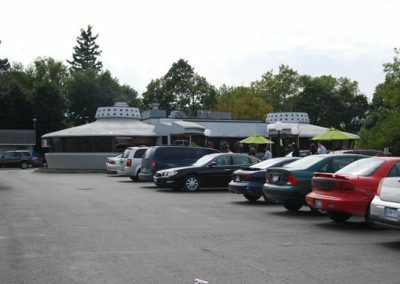 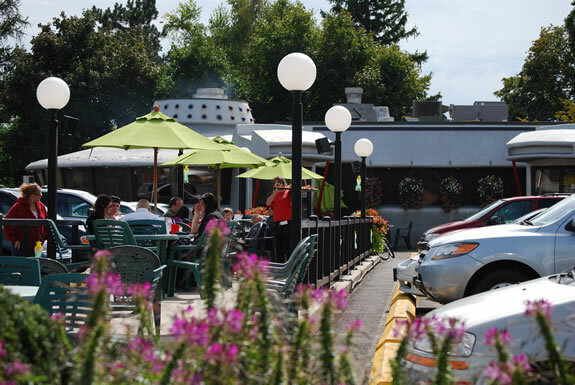 The Flying Saucer also provides late-night delivery within a 12km radius of our restaurant. 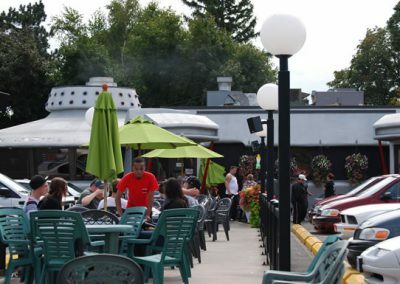 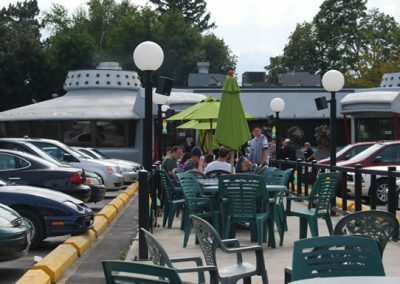 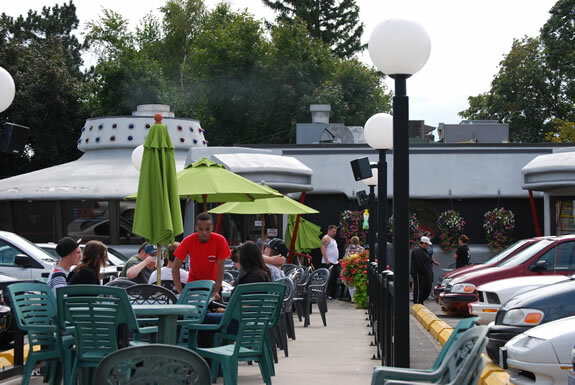 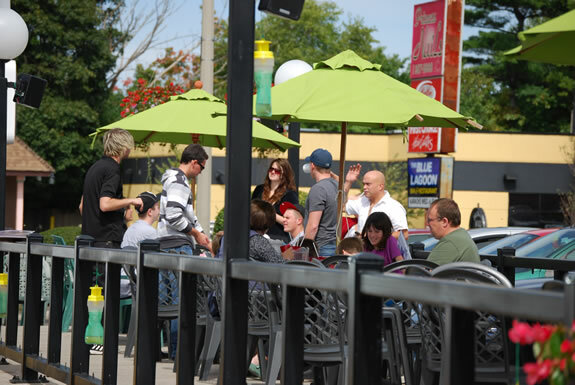 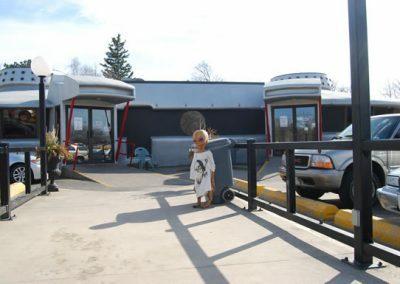 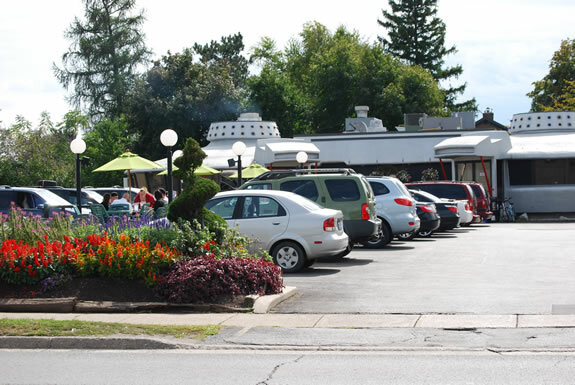 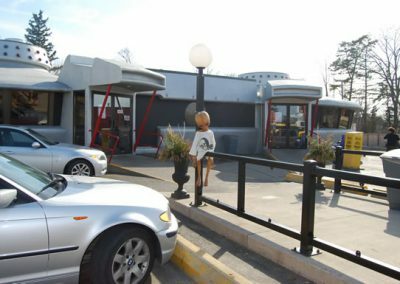 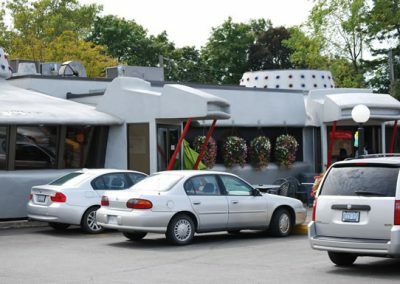 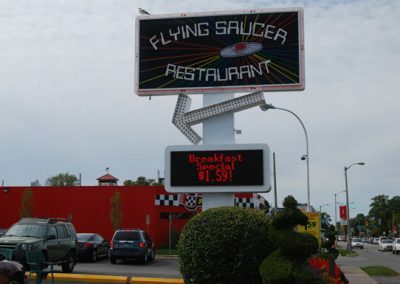 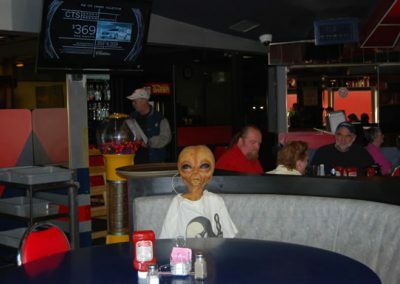 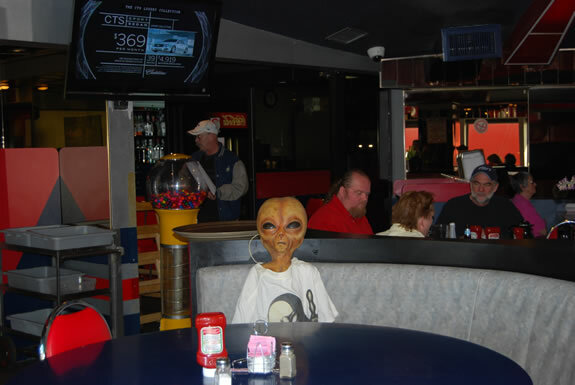 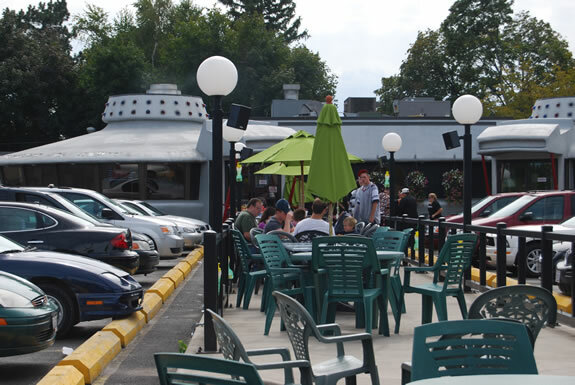 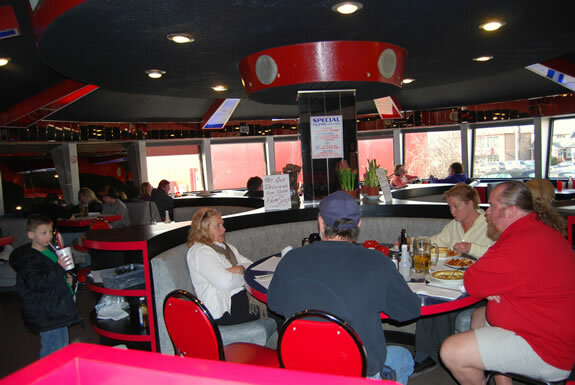 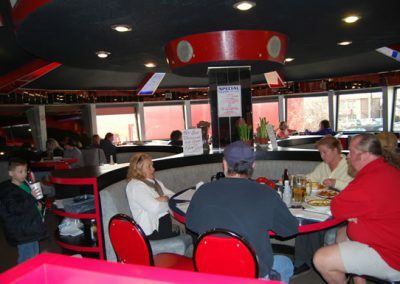 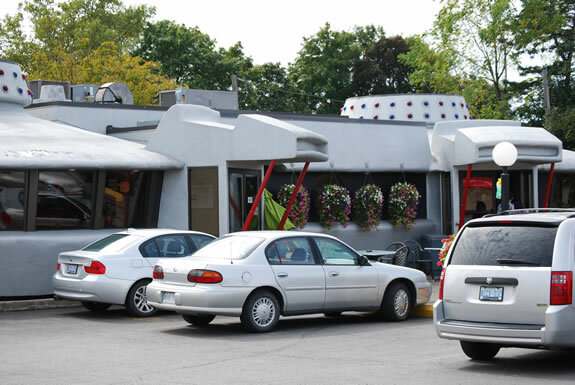 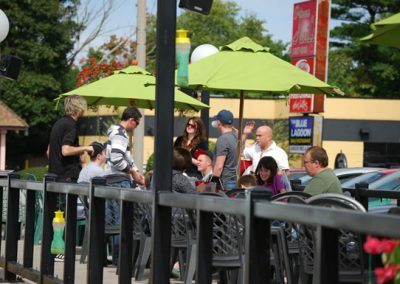 Call the Flying Saucer Restaurant at (905) 356-4553 today!